India’s leading brand design & innovation consulting firms – INDI, has opened an office in Berlin Germany. INDI is the first leading agency of Indian origin to expand its presence to Berlin. Presence in Berlin expands INDI’s market to the west after a successful establishment in Riyadh (Middle-East). INDI empower businesses with big thinking, creative ideas, effective strategies & user centric design. It helps organizations understand, define & design their brand experiences. INDI’s leaders have over 22 years of experience, knowledge and insights into the Indian culture and market. INDI’s thinking helps brands gain momentum in the marketplace while ensuring they sustain loyalty, in the times when customer preferences are becoming increasingly volatile. This INDO- GERMAN presence would help businesses in both the countries to avail world-class branding & creative services blended with a deep understanding & experience of the respective markets. 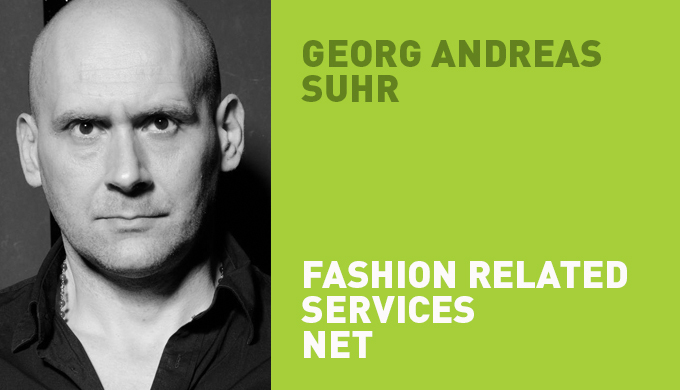 As a part of its agreement with Mr. Georg Andreas Suhr – (an extremely well known Communication & graphic designer in the fashion circles of India & Germany) on Berlin office, INDI shall extend all strategic expertise to the EU region from its Indian head office. According to Georg Andreas Suhr, INDI – Berlin’s managing partner, INDI represents the new age Asian consulting companies that are sharper and much more affordable. This creative & strategic synergy between Germany & India would open up abundant opportunities for German businesses trying to enter the emerging markets of India & Asia: also the Indian businesses eyeing the German markets for expansion too. INDI already has alliance partners in Vietnam, Brazil and China, with whom it runs a research & innovation forum for emerging markets called Innovation Union.